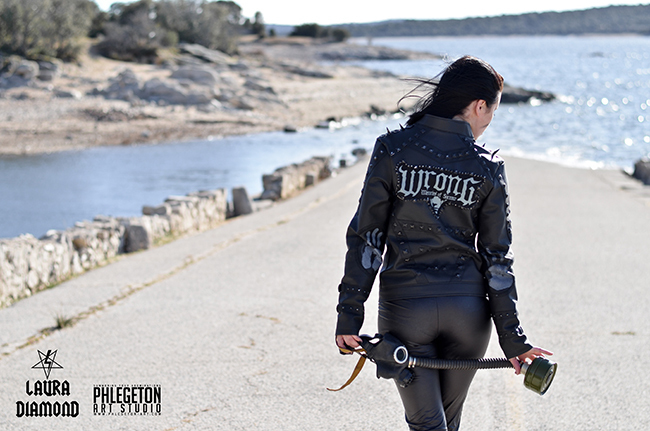 Sample of the pictures I did for the custom jacket designed by Laura Diamond, an Special Edition Tribute 1/1 to Wrong. 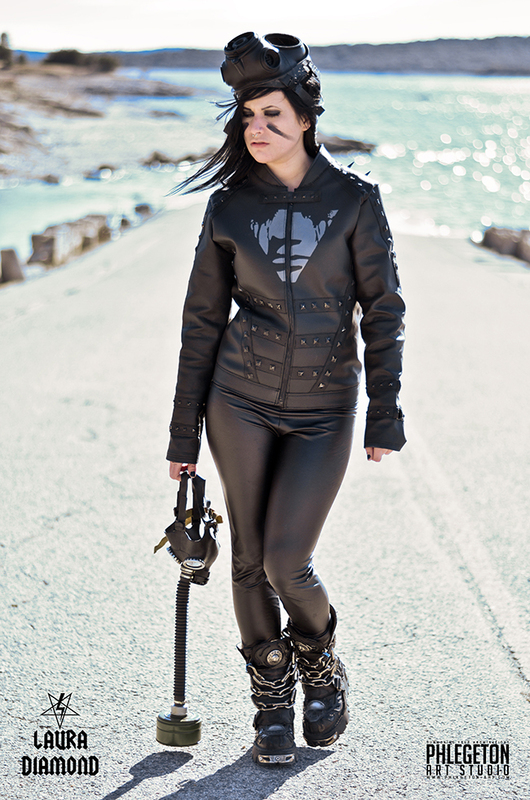 The post apocalyptic black metal has arrived! 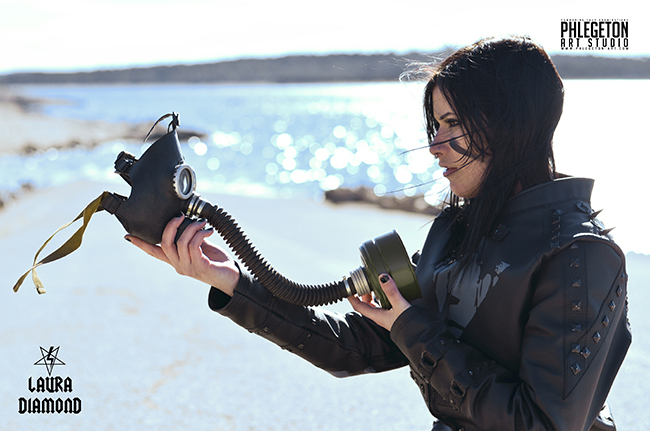 Tags: brenda, custom jacket, laura diamond, post-apocalyptic, Wrong.